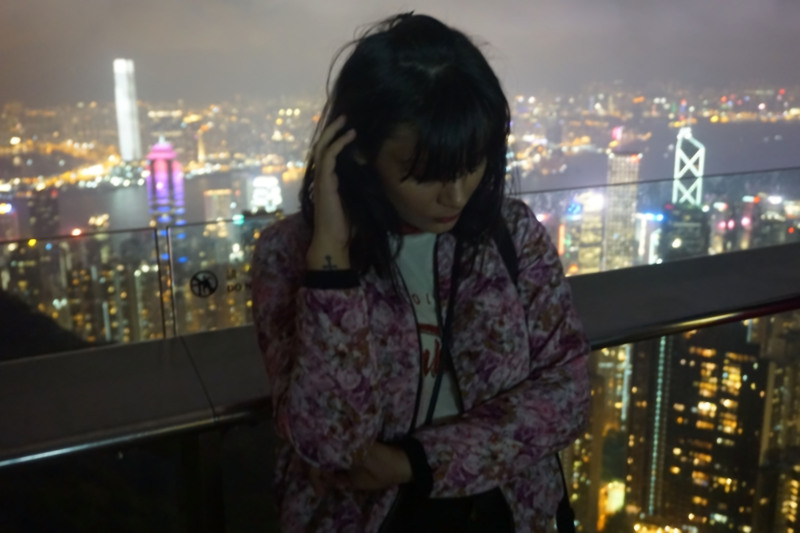 Sky Terrace 428 at The Peak | Hong Kong’s Most Beautiful View, Worth a Visit? 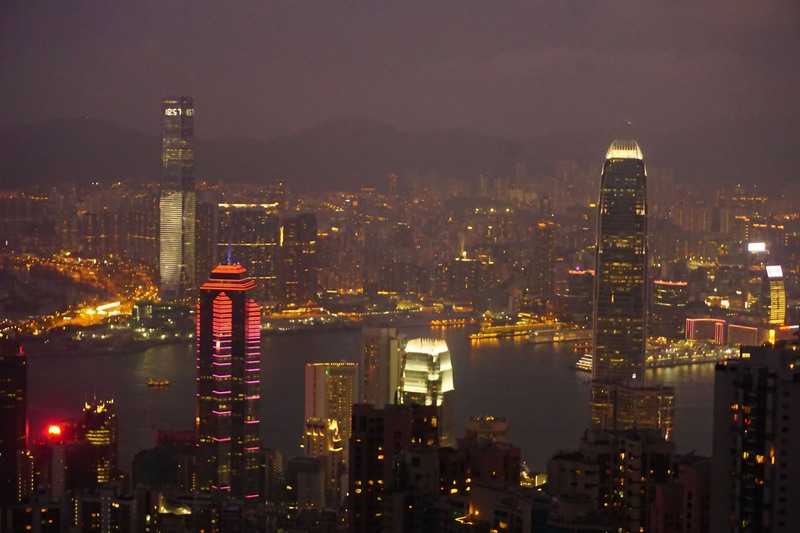 Hong Kong is known for its beautiful skyline and it’s true that this city dazzles in the night. 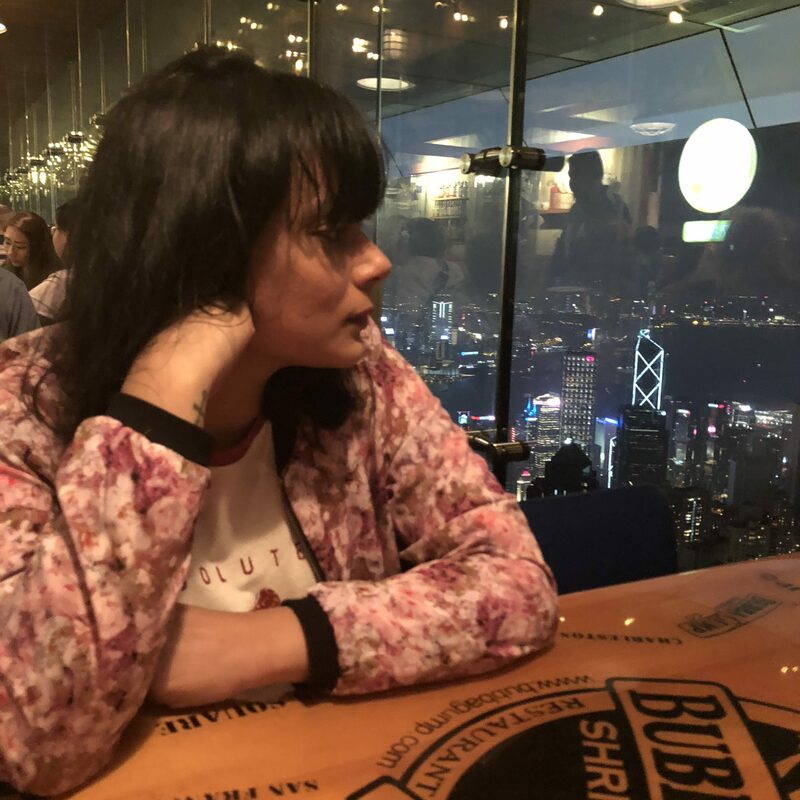 There are several vantage points in the city from where you can enjoy the views but in our opinion, Sky Terrace 428 at The Peak in Hong Kong is unarguably the best viewing point. It offers stunning views of the city shimmering with all its glitz and the cool breeze running through your hair makes the experience even more dreamy and surreal. 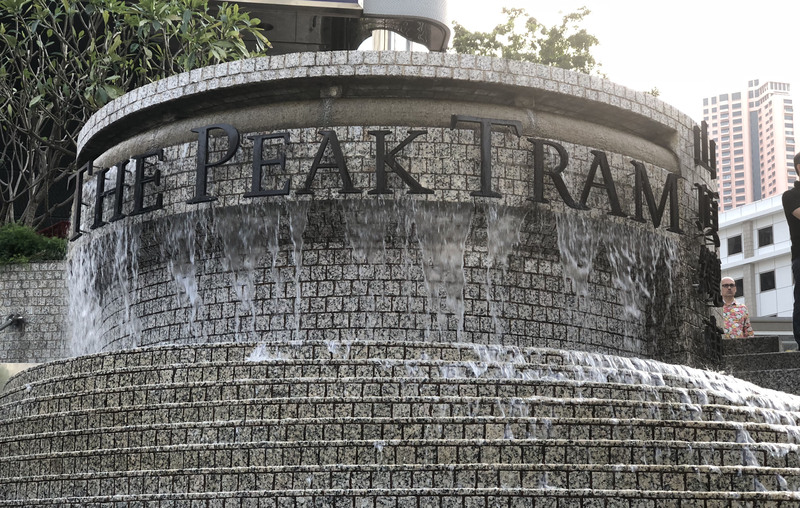 We were so excited to visit The Peak that we listed it right at the top of our to-do list and went there on our very first day right after checking in to our hotel. By Bus– You can take No. 15 from Central Ferry Pier no. 5 to the peak. It takes roughly an hour and there will be several stops before you reach the Peak. It is the most economical option, but at the same time not very exciting or time-saving. Hike – Yes you can hike up the path, here’s a link to a good post which I read during my research. Taxi – In Hong Kong, taxis are not very expensive, so you can afford to ditch the Public Transport and reach the peak straight from your hotel doorstep. After a long wait, the tram finally arrives! By the Peak Tram – The best way to reach The Peak in our opinion is to ride the Peak Tram. 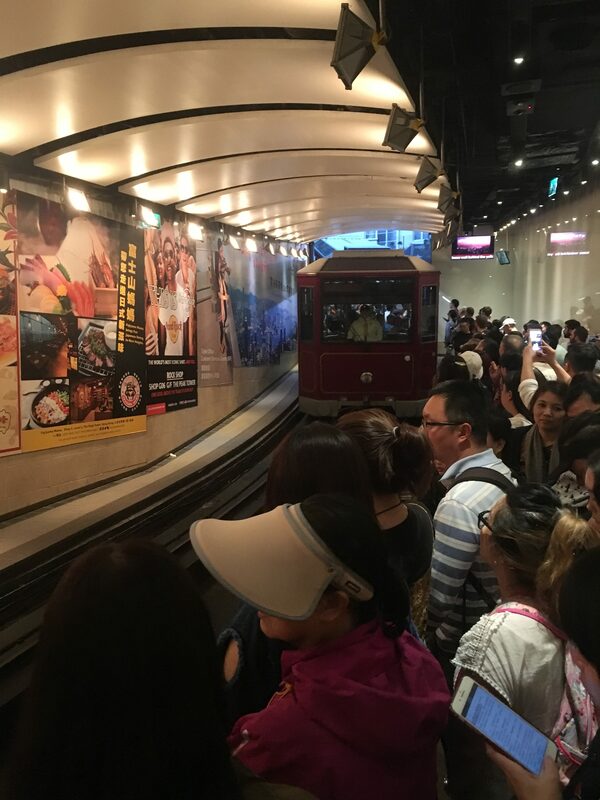 Yes, it is touristy, yes it can get crowded on weekends and public holiday and yes you might have to queue up for an hour (if visiting on weekends or public holidays, like we did…just look at the crowd in the above picture! ), but the whole experience is nothing short of rewarding. Our Top Tip would be to try and get a seat on the right-hand side and watch the skyscrapers slide past you at some crazy angles which makes you feel as if you are watching a futuristic 3D movie (it is officially called the peak tram illusion). You can read more about it here. We actually enjoyed the tram ride back even more, as it doesn’t turn so you are sitting in the forward position and the tram goes downhill, so we would suggest taking the round trip. Once you are at The Peak you always have an option to check out the FREE views at the Lion’s Pavilion, which are not bad at all but we would recommend paying the extra bucks and going to the Sky Terrace 428. Like we said earlier, there is no better view of the city than from here. 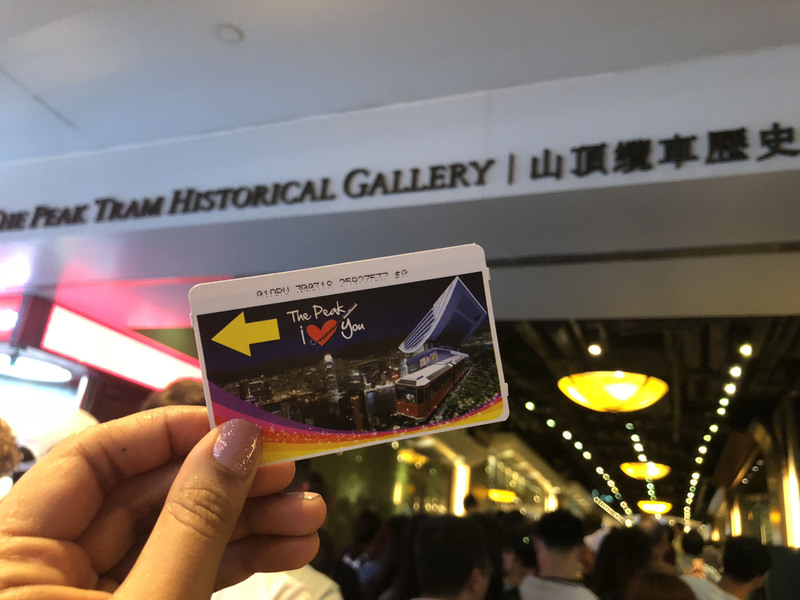 The entrance to the Sky Terrace 428 is through the Peak Tower which houses some souvenir shops, Madame Tussauds wax museum, a super cool interactive 3D photo gallery and some awesome dining options with great views. We had our dinner at the Bubba Gump Shrimp Co. (Do get your reservations as it is usually full, especially if you want the table with a view.) You can read our review HERE. An open terrace space at the top of the Peak Tower, Sky Terrace 428 is a paid attraction, but totally worth the price. It is the highest viewing platform in Hong Kong and offers a 360- degree panoramic view of the city. 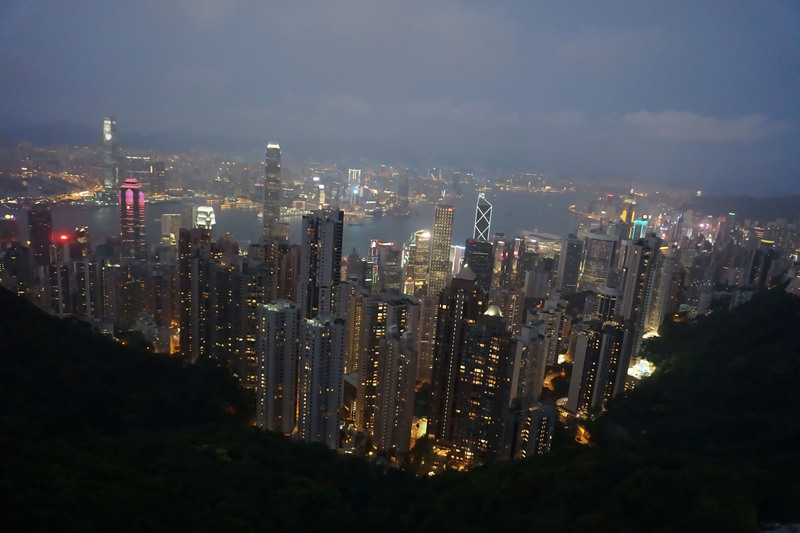 It’s best to come around 5 PM so that you can experience the views in daylight and wait for the sun to go down to experience the iconic Hong Kong Skyline glittering in the night as well. Having said that, it is also true that this would most likely be the busiest time to visit the attraction…if you are wanting to avoid crowds try to visit on a weekday. There are several packages which you can consider, the best one is to get the Peak Tram Sky Pass which gives you access to the Sky terrace 428 and a return journey through the tram. You can check the prices here. 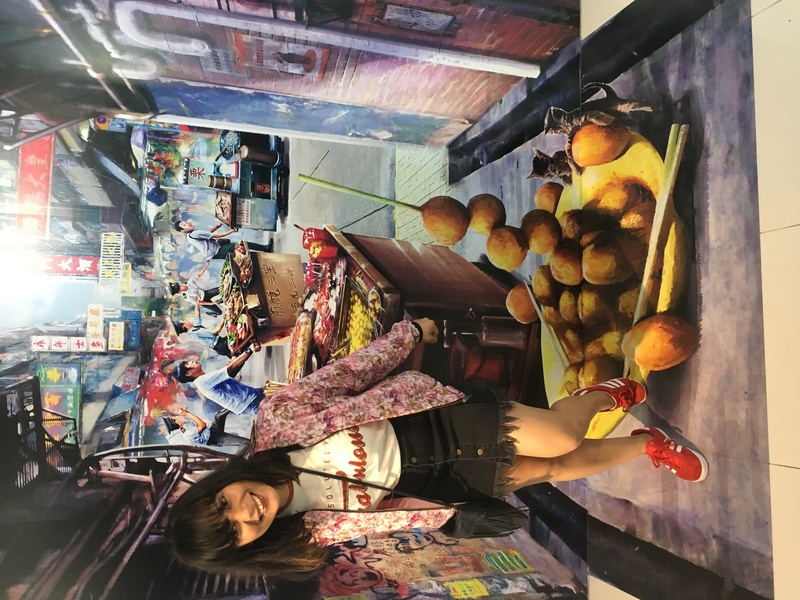 Top Tip: – Instead of queuing to buy the ticket you can purchase it online from Klook which provide priority access to its customers, similarly if you choose to buy a Madame Tussaud’s Combo ticket you can get priority access. So, did The Peak live up to our expectations? Well, yes!!! 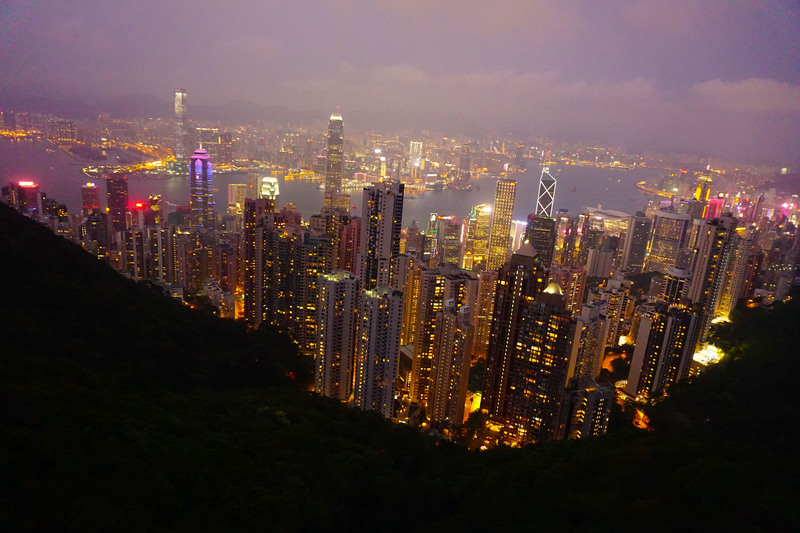 The peak is not only the Hong Kong’s foremost city attraction it also is unarguably the best. Make sure to visit it next time you are in Hong Kong. For more information please do visit the Peak’s official website. Pin It – Sky Terrace 428 at The Peak | Hong Kong’s Most Beautiful View, Worth a Visit?